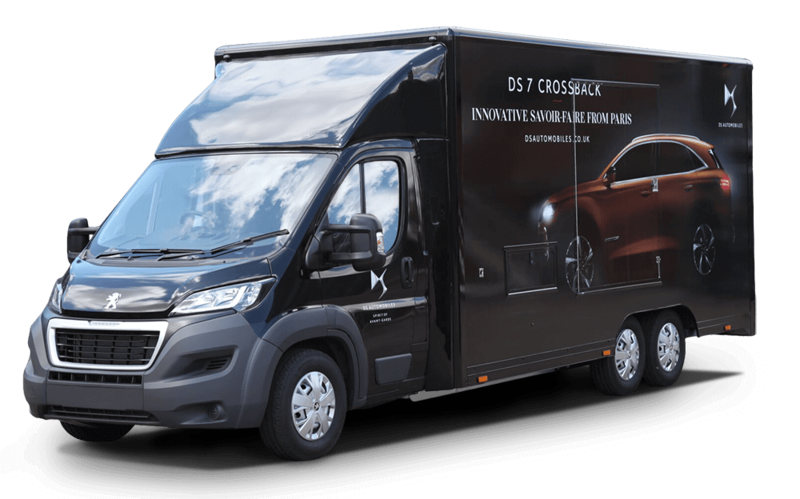 This low-line chassis conversion is designed to transport your loads safely and securely, without compromise; offering a generous payload with many customisable features. 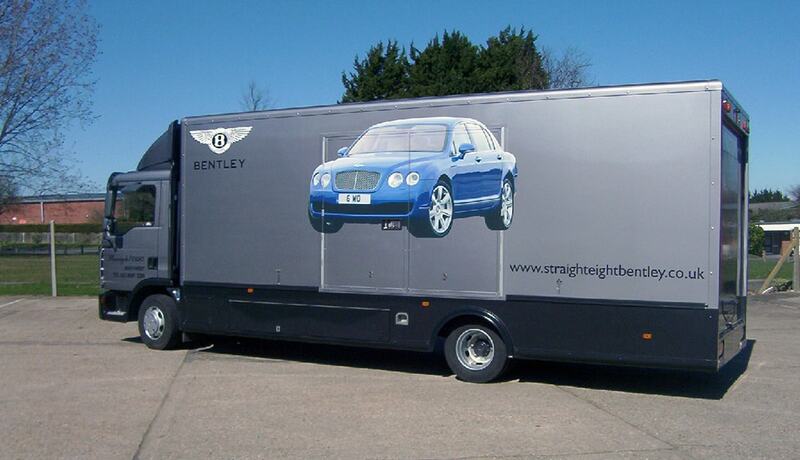 Whether you’re looking to transport classic motors or sport cars, our Enclosed Vehicle Transporter is designed and manufactured to carry any medium-sized vehicle, with features, effortlessly. 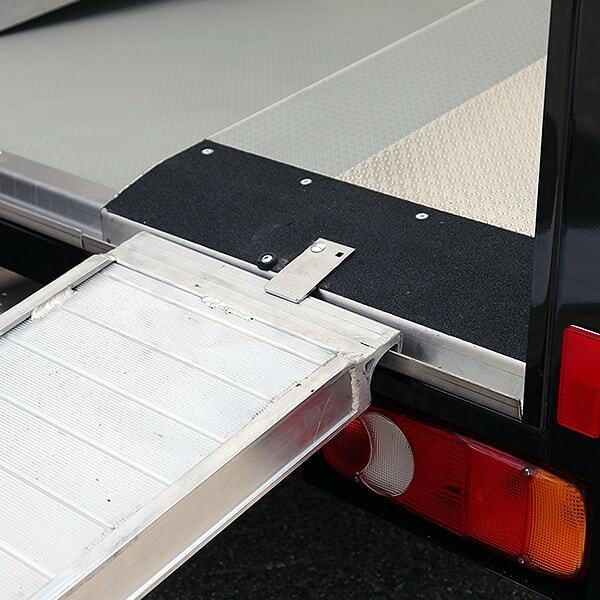 Customisable features of the Enclosed Vehicle Transporter include; height adjustable tow bar, all supplied on a sturdy and lightweight galvanised frame. 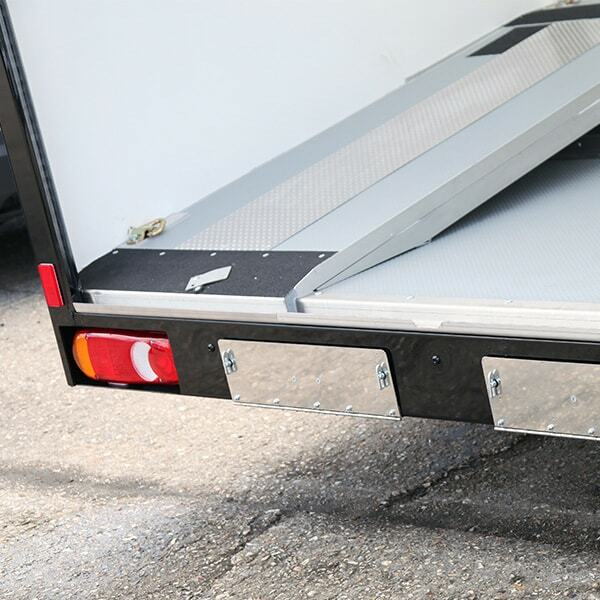 Sturdy, secure and offering paramount protection for high value vehicles, the Enclosed Vehicle Transporter ensures vehicles remain safe from any unwanted damage or risk associated with road exposure. 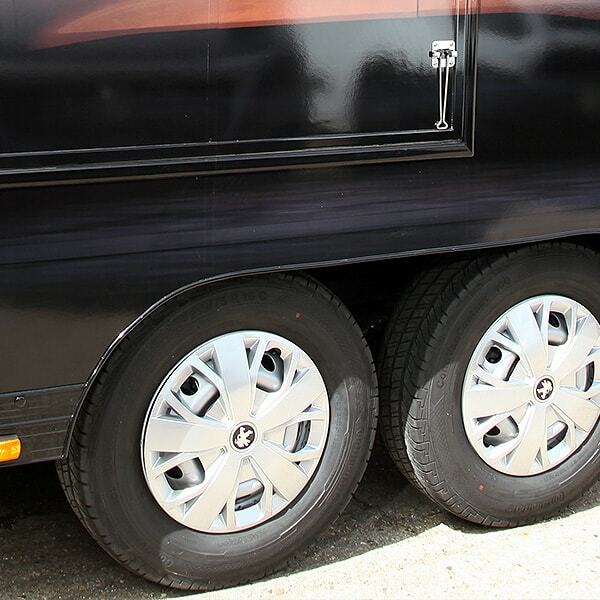 Why choose the Enclosed Vehicle Transporter? 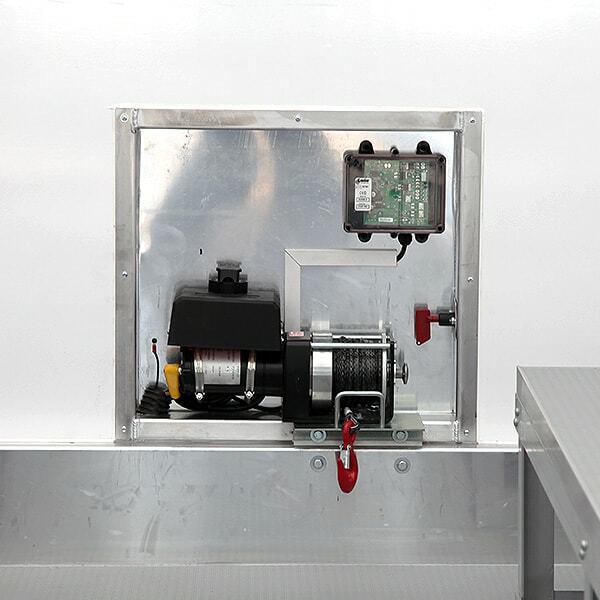 Manufactured by our team of experts, the Enclosed Vehicle Transporter offers you the utmost protection of the highest quality; ensuring the safe and secure transportation of your cargo. 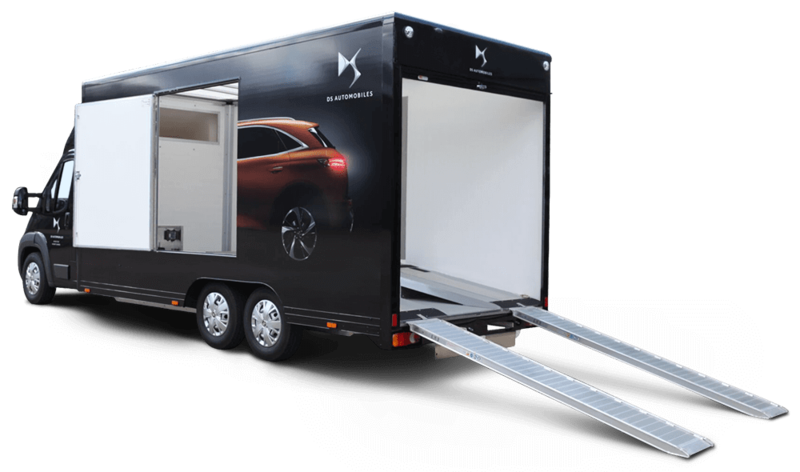 Our most customisable option, the Enclosed Vehicle Transporter is available as a complete conversion or free issue vehicle conversion on your choice of chassis cab.